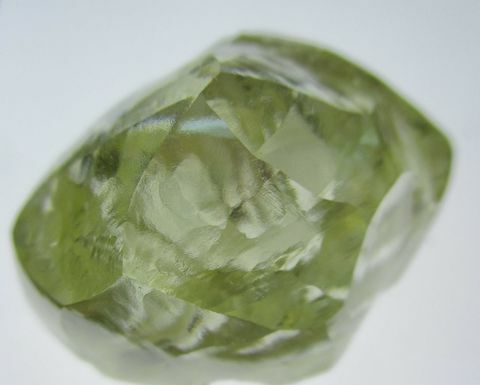 Firestone Diamonds (AIM:FDI) has recovered a 72-carat yellow, makeable diamond from its Liqhobong mine in Lesotho, the second stone above 70ct to be found this year. 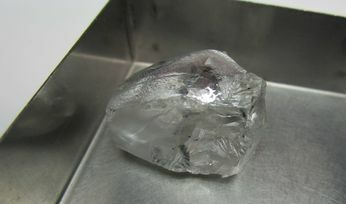 The diamond was recovered with a 22ct makeable white stone, and an 11ct fancy light-pink stone. 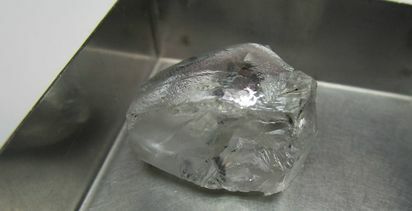 Firestone said it would sell the diamonds in May at the next tender. 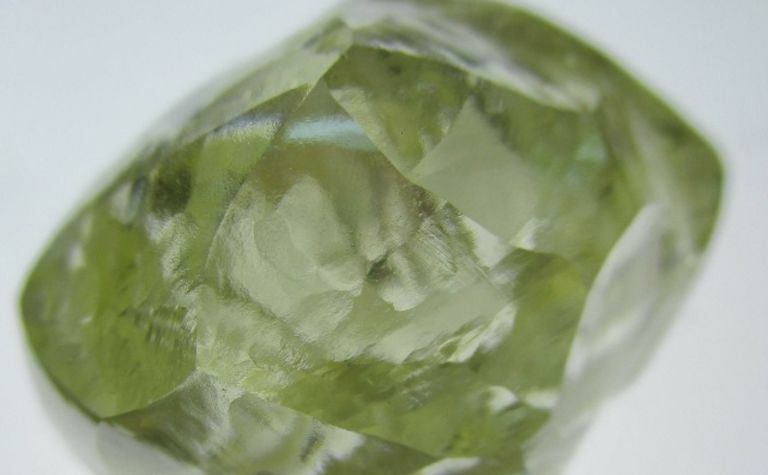 CEO Paul Bosma said the company had a good weekend, with the recovery of three large stones from within the northern, lower-grade part of the pit. "These recoveries will certainly assist in supporting the average value of the next sale in May," he said. In February, Firestone recovered a 70ct white, makeable stone in the same part of the pit, which was sold in its March tender.